Baja Designs XL Laser Is The World’s First Auxiliary Laser Light. The Most Effective Distance Light Currently On The Market, The XL Laser Uses Four Laser Chips Combined With High Speed Spot Optic Reflection To Significantly Outshine LED and HID Lighting. 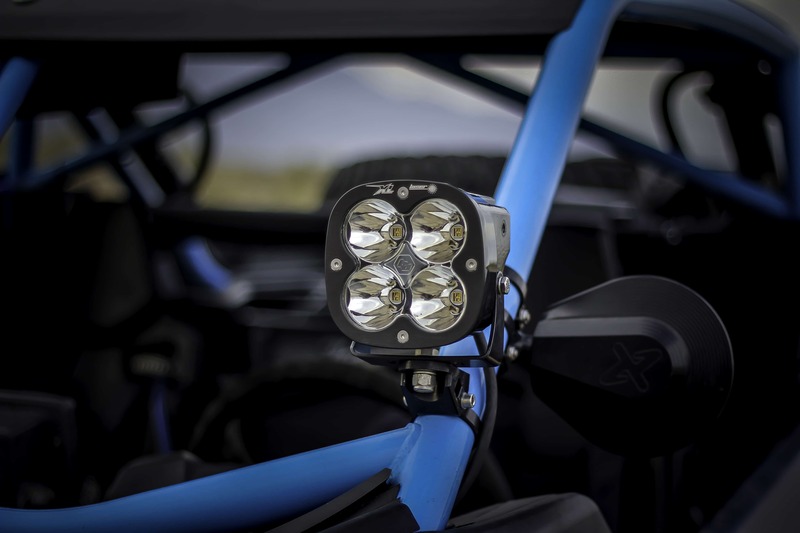 San Marcos, CA – Baja Designs has created the ultimate long-distance auxiliary light for trucks, Jeeps, and UTVs. 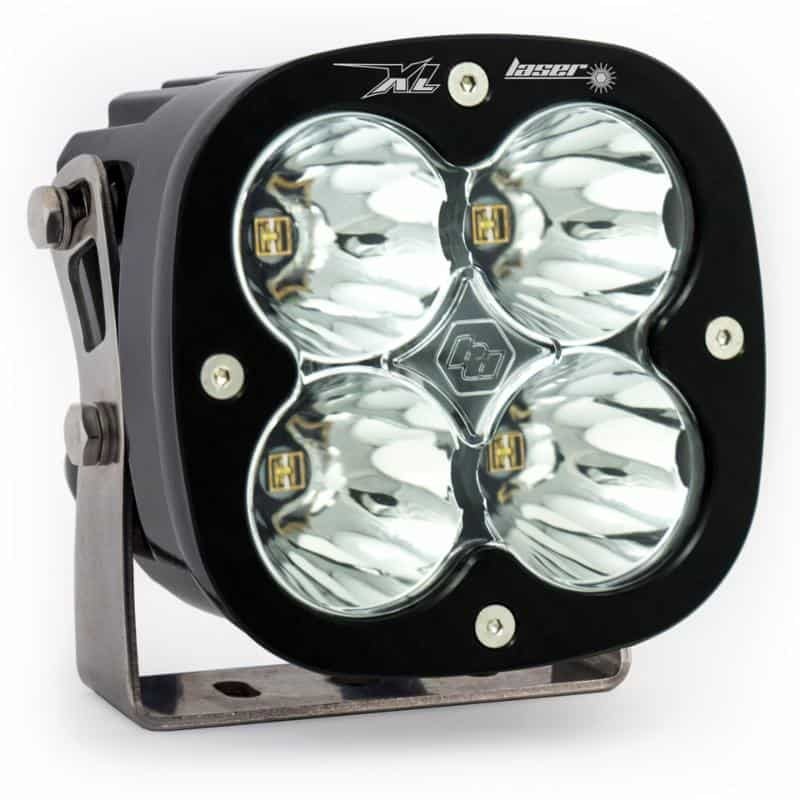 The first aftermarket light to use purely laser-chip technology, the exclusive Baja Designs XL Laser offers nearly four times the illumination distance of comparably sized LED or HID lights. Baja Designs achieves this by combining four laser chips with its High Speed Spot optics to project the light in an extremely tight 1.5-degree pattern. This pierces darkness with 2,000 lumens of light in excess of a half mile. 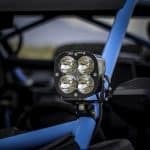 Each Baja Designs XL Laser light draws 60 watts of power and has 2,000-hour life expectancy from its laser chips, which are protected by built-in over-voltage protection. Developed by Nobel Prize-winning physicist Dr. Shuji Nakamura, laser chips offer compact output in addition to long-distance illumination. The Baja Designs XL Laser light fits four laser chips into a housing that measures only 4.43 x 3.65 x 4.43 inches and weighs less than 2.5 pounds. 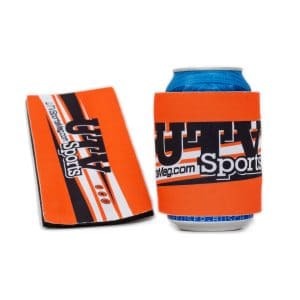 The XL Laser also incorporates a variety of Baja Designs’ industry-leading features. These begin with the uService replaceable hard-coated polycarbonate lens. 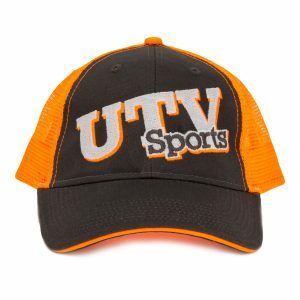 Unlike other brands that are sealed with silicone, a cracked Baja Designs lens doesn’t require replacing the entire light or returning it to the manufacture for service. O-ring sealing also helps the lights comply with the IP69K water-resistance standard: submersible up to nine feet deep and pressure-washable. 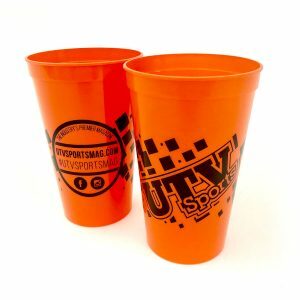 Baja Designs is currently the only aftermarket manufacturer to offer laser-lighting technology. In addition to the XL Laser, Baja Designs also offers the OnX6 Hybrid LED/Laser bars in a variety of length. The OnX6 Hybrid combines lasers and LEDs to smoothly illuminate multiple lighting zones with a range in excess of a half mile. All Baja Designs laser lights are backed by a 30-Day Money-Back Guarantee. 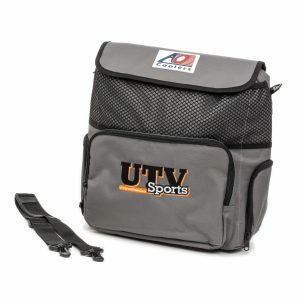 For more information, please contact Baja Designs, 800.422.5292, www.bajadesigns.com. 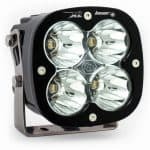 Since 1992, Baja Designs has engineered revolutionary ways to stay at the forefront of motorcycle and off-road lighting. The company created the first truly adjustable HID in 2003 and the first LED lightbar in 2006. 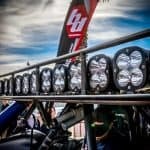 In the process, Baja Designs’ engineers have become well known as “The Scientists of Lighting” and are regularly sought out by professional race teams to develop and aim their vehicle lighting. From race-changing innovation to every-day refinement, the Baja Designs product line is dedicated to being BRIGHTER, BOLDER, and BETTER.